The South Gironde is not only a cultural and natural heritage... Between land, river and vineyards, regional gastronomy is rich and delicious, as are its wines! 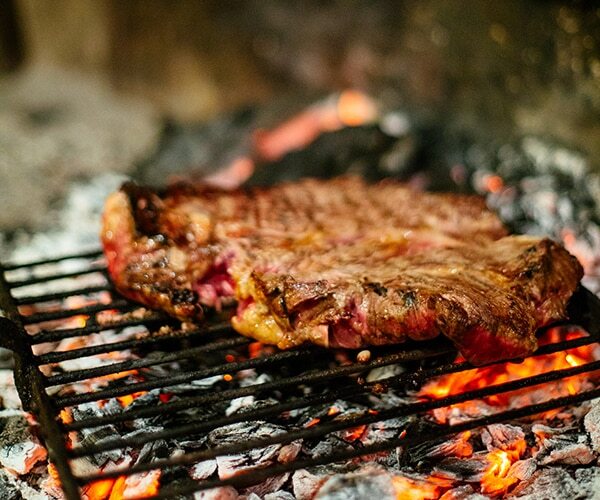 For meat lovers, you've come to the right place! The South Gironde is famous for its meat. In the region of Bazas, you will not be able to escape the ox of race bazadaise, a meat so tender that you will have only one desire: to refill you! On the poultry side, the region is no exception! Les Chapons de Grignols are extremely sweet and you will love to taste them, especially during the Christmas period. The territory of the South Gironde is not only known for its meat, but also for its fish... Fishing in the Garonne offers beautiful finds, such as the lamprey perched, a freshwater fish that cooks mostly in Bordeaux! The South Gironde is a gastronomy, and it is also exceptional wines. Between the vineyards of Graves, Côtes de Bordeaux St Macaire and Sauternes-Barsac the choice is vast! 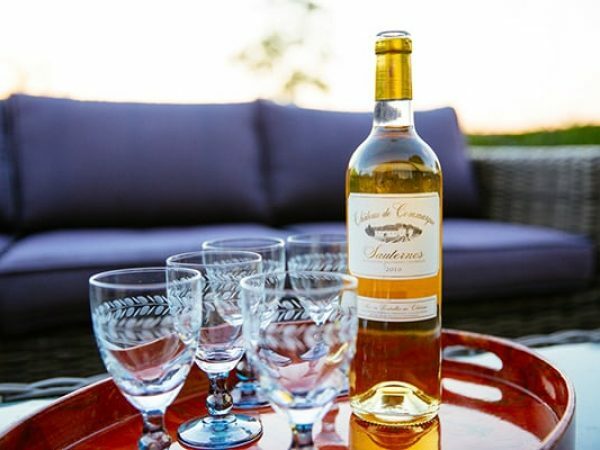 Here, the three colors of wine blend together and you can taste world-renowned wines, such as AOC Sauternes wine. In South Gironde, we are greedy! The meal always ends with a sweet touch, especially when the region contains specialties! 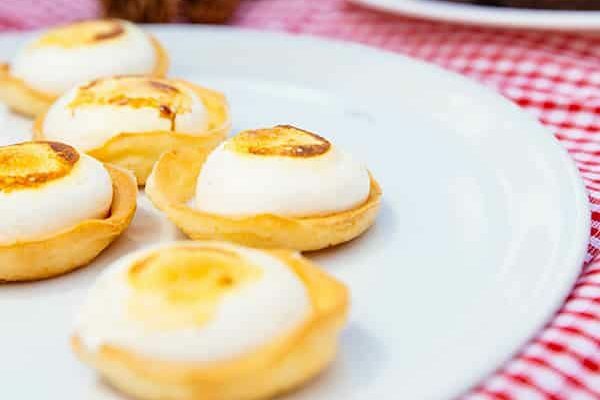 In Captieux, the Puits d’Amour of Maison Seguin, these little desserts caramelized with the cream, make crack more than one! It goes without saying that Les Rochers des Graves, these sweet cabbages with a variety of tastes, is a treat for your taste buds! You can find them in the Sweet Valentine pastry shop in Langon. 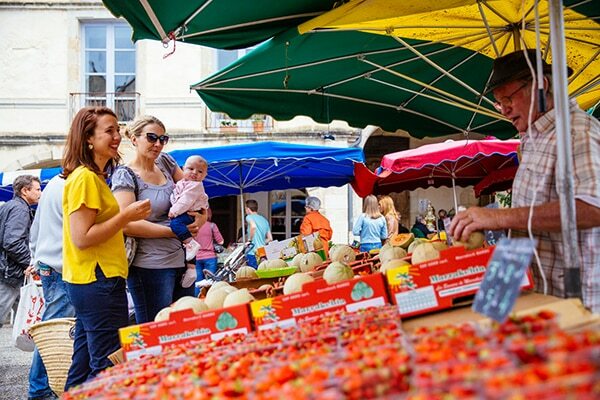 Bazas, Saint-Macaire, or Langon, are cities where you always want to go to the market. Stroll through the aisles to discover the local gastronomy and local specialties before leaving with regional delicatessen! 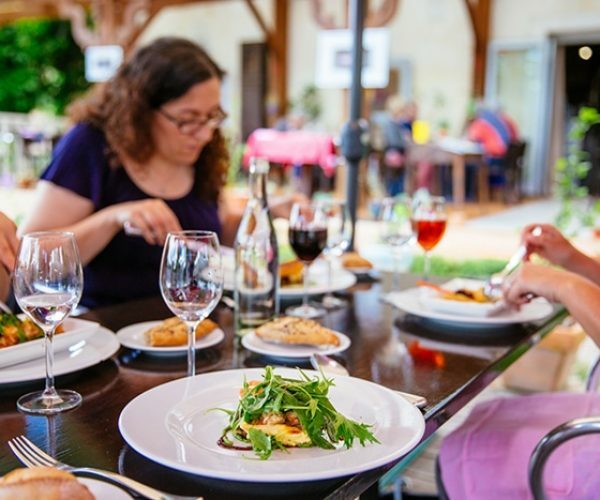 In South Gironde, gastronomy and wines are king! This is the reason why many restaurants are labeled and star-rated. Do not hesitate to reserve a table in one of these establishments to taste an Assiette de Pays or be served by a Master. A good way to discover different specialties at once! In the Michelin-starred restaurants, gourmet cuisine and refined and always valorizes the products of the soil.